NEW ARRIVALS | Why Art Museums? Alexander Dorner (1893–1957) became Director of the Rhode Island School of Design Museum in 1938, and immediately began a radical makeover of the galleries, drawing on theories he had developed in collaboration with modernist artists during his directorship of the Provinzialmuseum in Hanover, Germany. Why Art Museums? 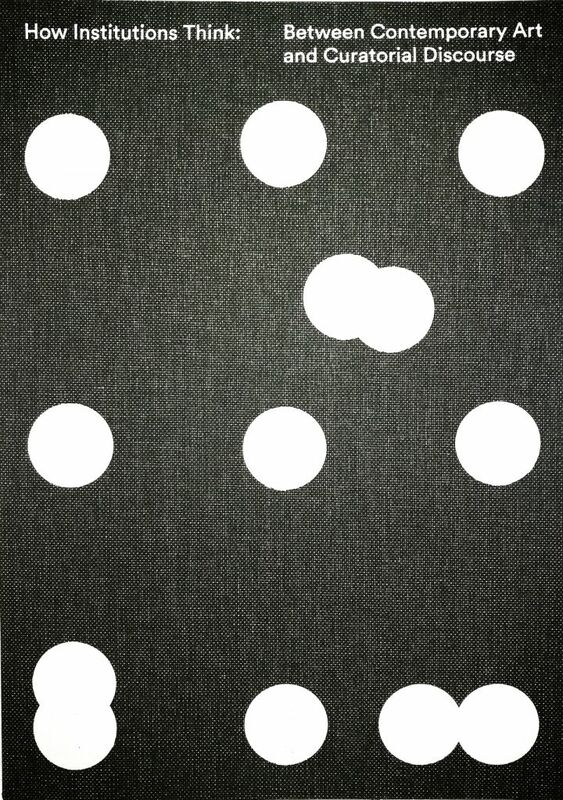 considers Dorner's legacy and influence in art history, education, and museum practice. 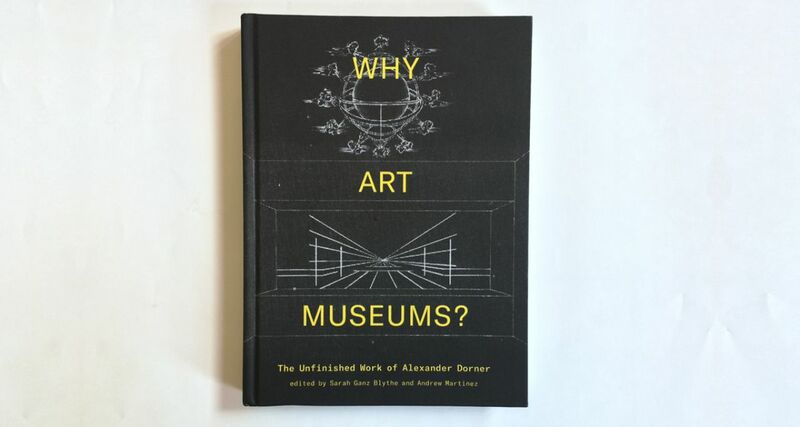 It includes the first publication of a 1938 speech made by Dorner at Harvard as well as galleys of Dorner's unpublished manuscript, “Why Have Art Museums?” both of which explore the meaning and purpose of museums and art in society. Reflections on how institutions inform art, curatorial, educational, and research practices while they shape the world around us. Bringing together an international and multidisciplinary group of writers, How Institutions Think addresses such questions as whether institution building is still possible, feasible, or desirable; if there are emergent institutional models for progressive art and curatorial research practices; and how we can establish ethical principles and build our institutions accordingly. Taking its title from Mary Douglas's 1986 book, How Institutions Think–reconsiders the practices, habits, models, and rhetoric of the institution and the anti-institution in contemporary art and curating. Contributors reflect upon how institutions inform art, curatorial, educational, and research practices as much as they shape the world around us. They consider the institution as an object of inquiry across many disciplines, including political theory, organizational science, and sociology. Edited by Paul O'Neill, Lucy Steeds and Mick Wilson, distributed by the MIT Press Massachusetts Institute of Technology.